In this SnapnDeal you can save 25% on the Cloak Bag by the innovative and extremely friendly team at Photojojo. Self described as the “simplest, always ready, camera toting invention ever.” It allows for quick access to your camera at all times, is rugged and water resistant, and can accommodate a lens up to 6″. I won’t spoil Photojojo’s creative, perhaps a little kooky, but always enjoyable product descriptions. 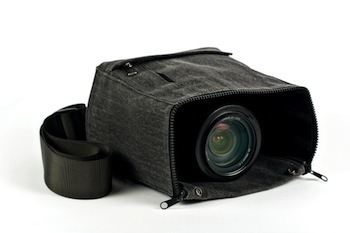 To get the full description head on over to the home of the Cloak Camera Bag. 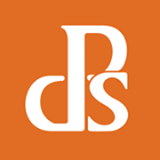 To take advantage of the 25% discount simply use the exclusive voucher code ‘dpscloak ‘ when you order through Photojojo. But don’t delay, stocks are limited and this offer is only good for two weeks!